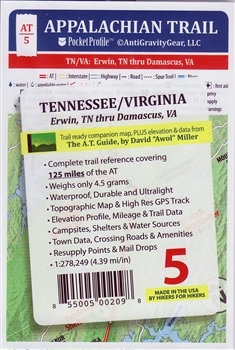 Maps, topographical maps, charts used by hikers, mountain climbers, mountaineers, and travelers. True nature adventurers don't rely on their beloved cell phone or clunky GPS device; they're too busy taking in all of the beautiful surroundings! Topographic maps are your best bet when you need accurate data on where you are and what is surrounding you. 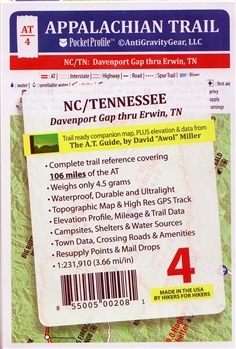 You can plan your entire trip from point A to point B on a map and carry it with ease at all times. 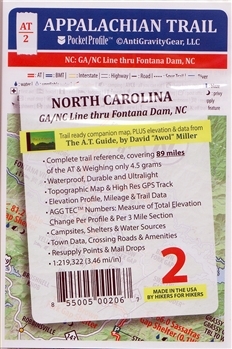 Backpacking maps can fit in almost any compartment and are easy to understand and use. It's likely that some of your gear has protective casing for these types of maps as well. 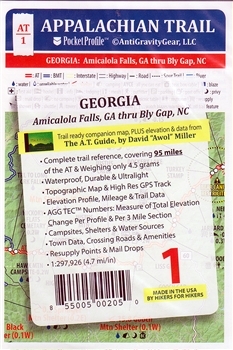 We carry just about every type of map for every type of place you'd want to visit. Our topographic lake maps are a favorite among those who enjoy water sports and fishing. 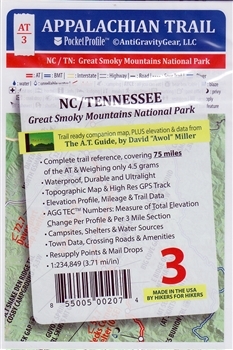 Our variety of National Park trail maps and National Park topographic maps make exploring these vast areas a breeze.